Kiki's Delivery Service. 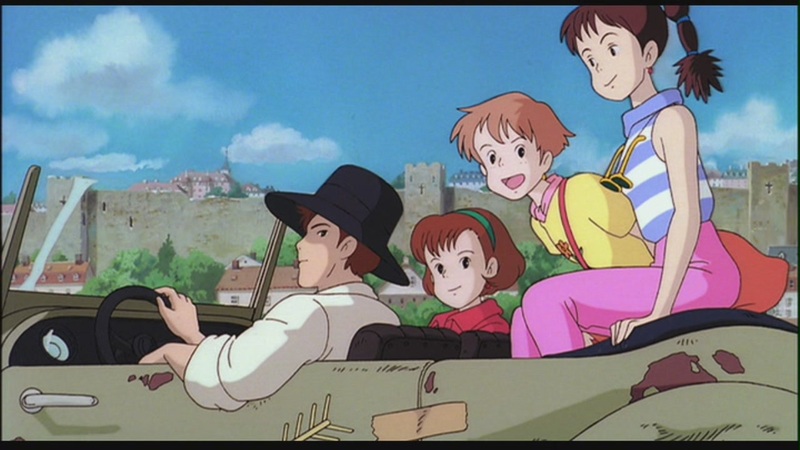 1989 Japanese anime film produced, written and directed por Hayao Miyazaki.. HD Wallpaper and background images in the Hayao Miyazaki club tagged: kiki's delivery service screencaps 1989 film movie anime film screen capture hayao miyazaki. This Hayao Miyazaki Screencap might contain animado, cómic, manga, historieta, anime, and dibujos animados.